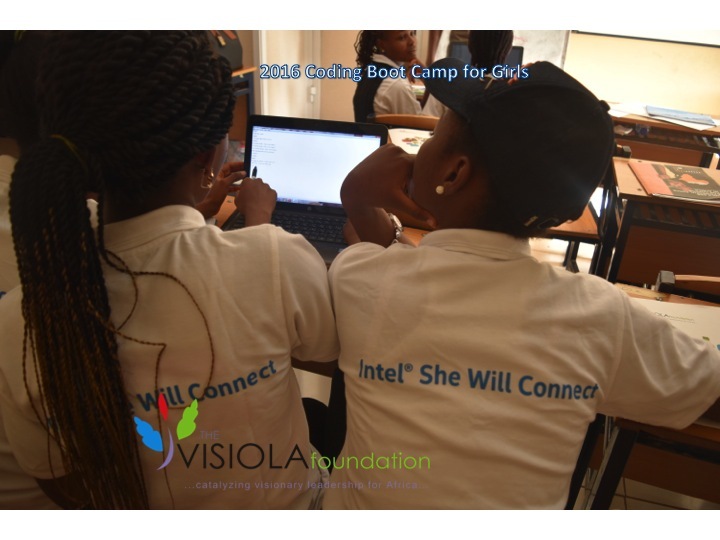 Connect with us for updates on the next Coding Boot Camp in 2019. 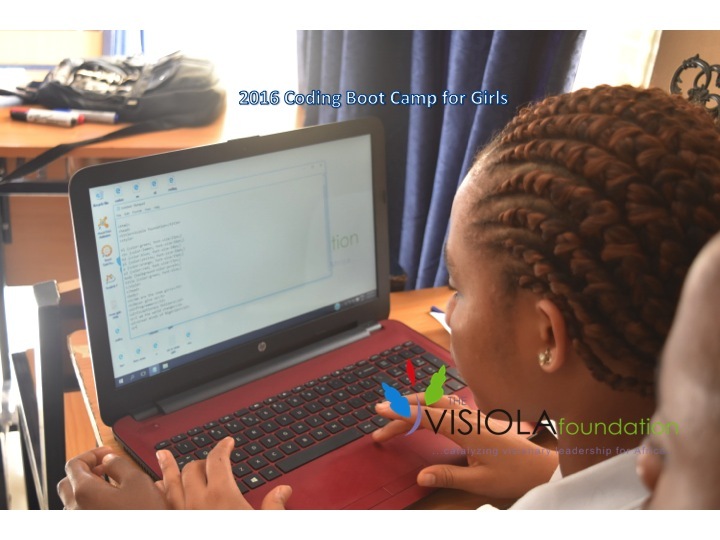 This short video presents feedback from some of the 2016 participants. 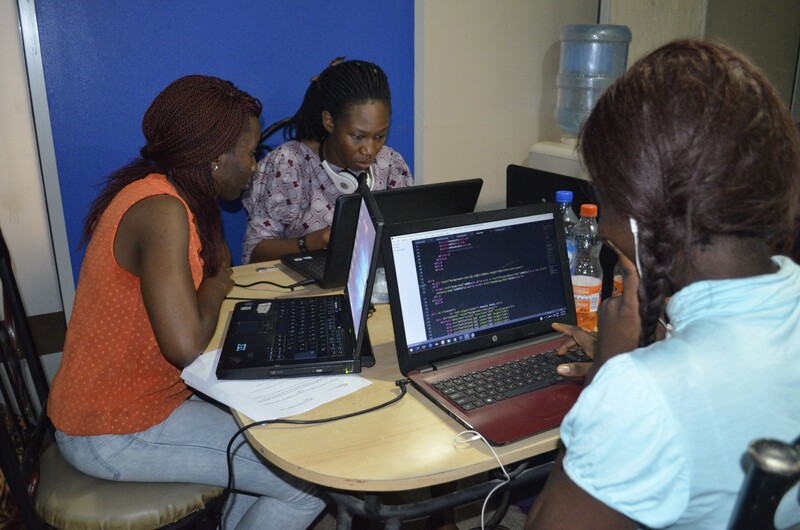 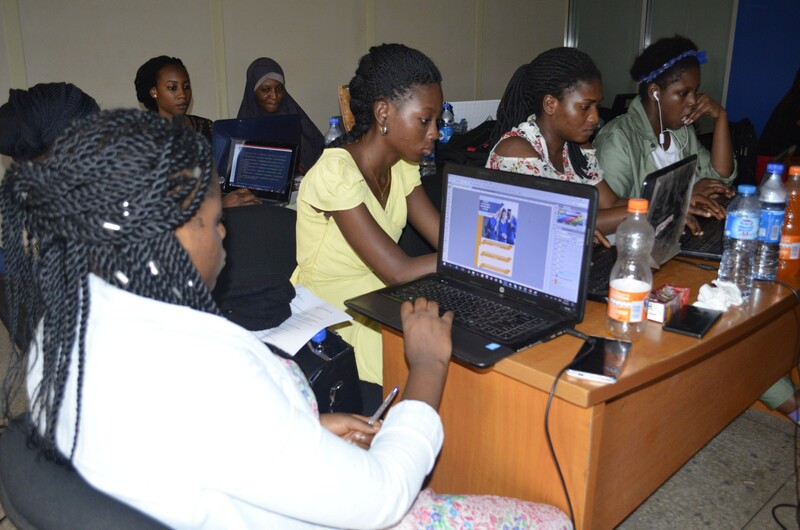 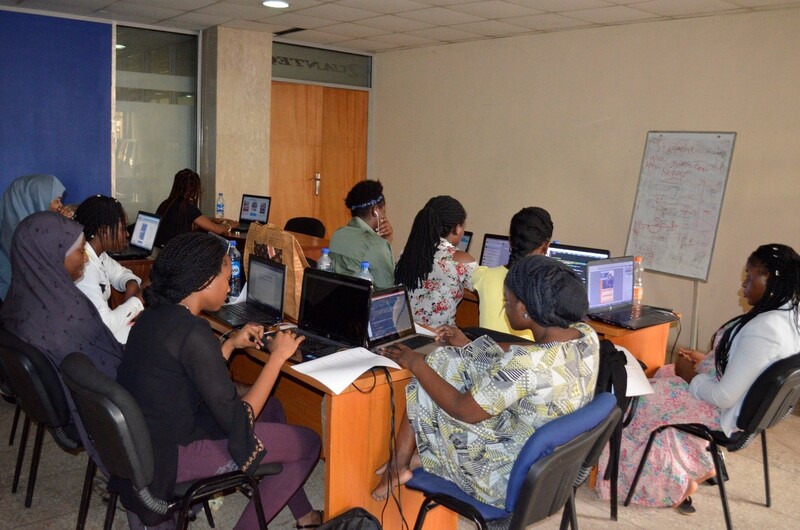 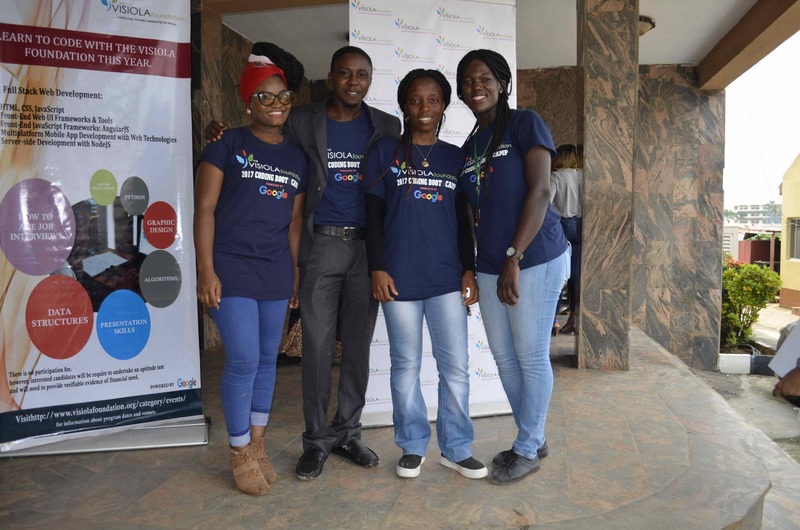 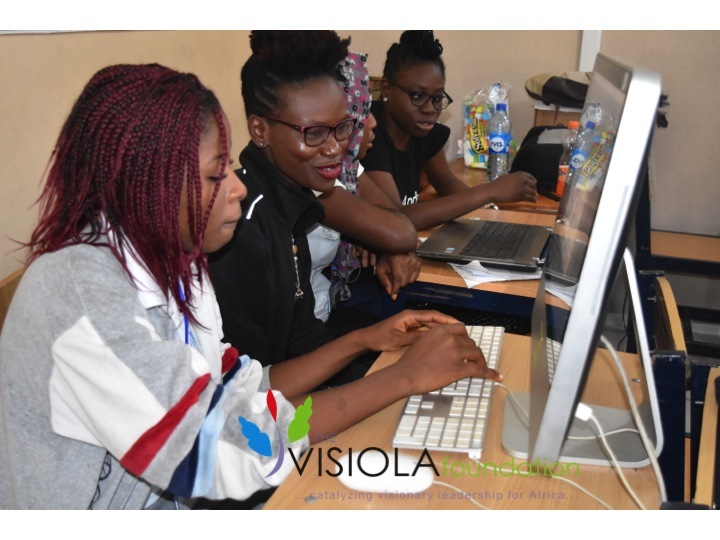 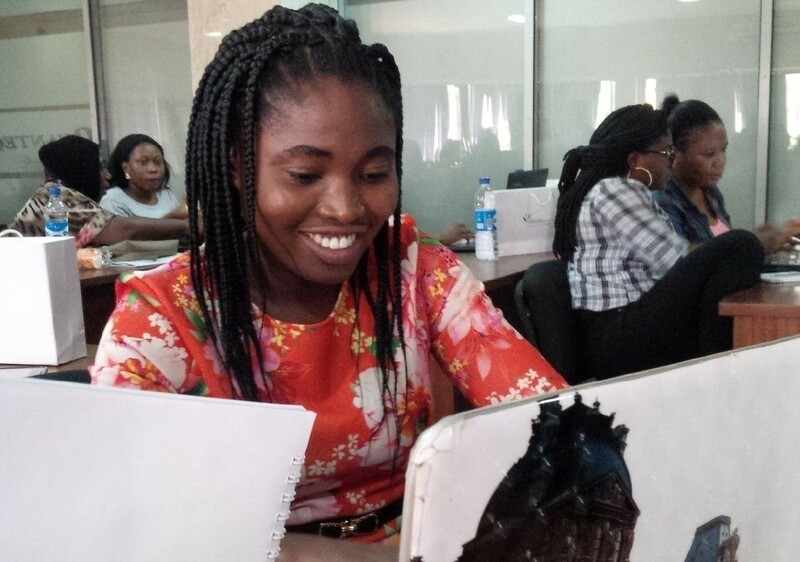 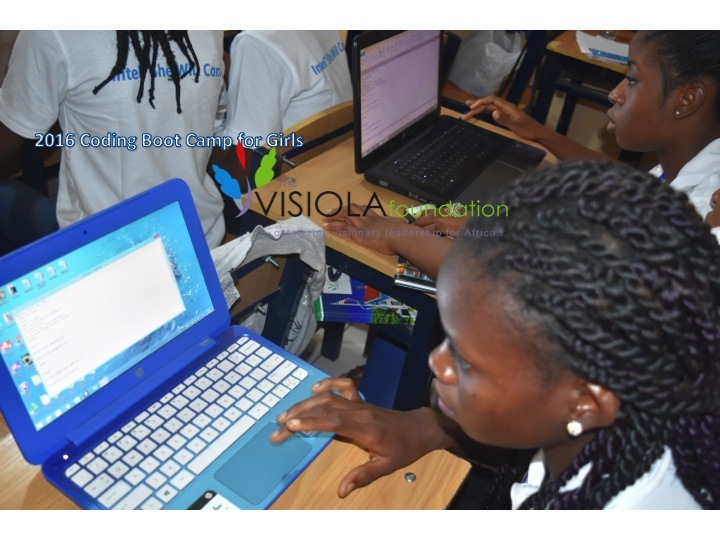 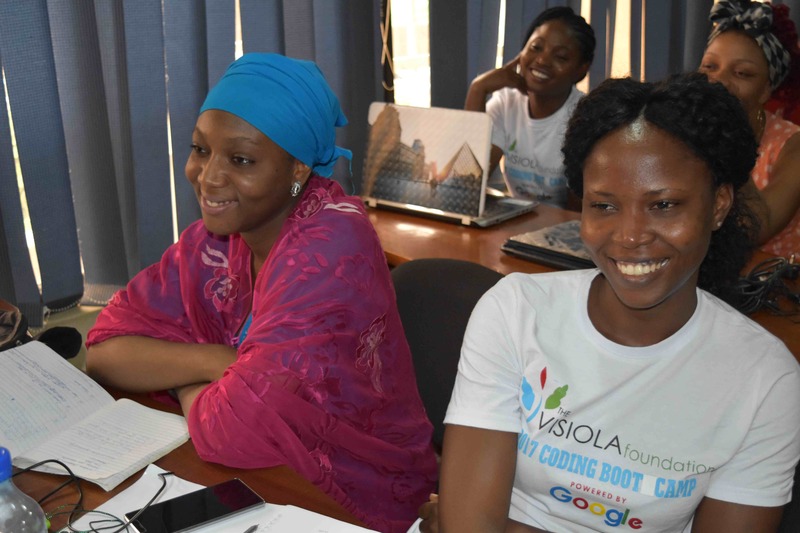 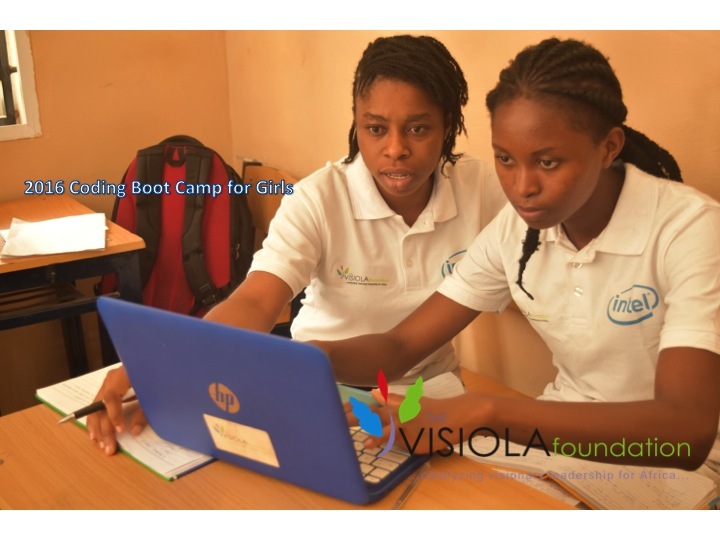 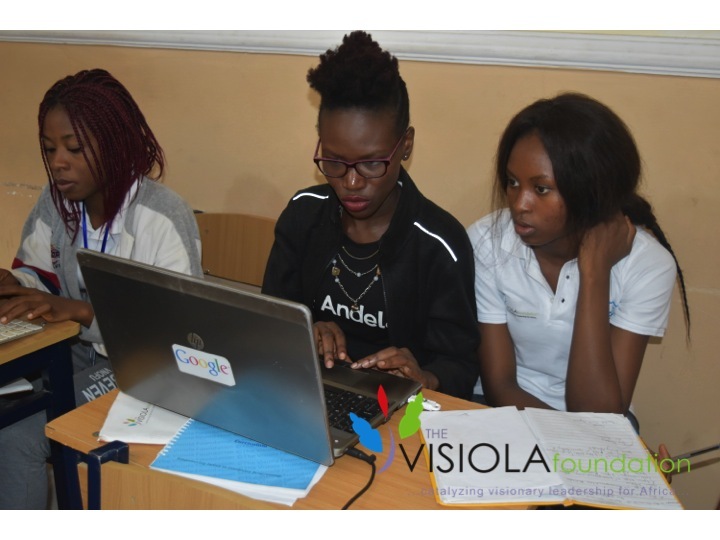 Here are highlights from the 2016 Summer Coding Boot Camp for Girls in Abuja.